Read the digital edition of current and past issues of Healthy Mom&Baby magazine online for free. • Do I Need a Doula? • Baby Showers Made Exciting! • Have You Experienced Mommy Shaming? 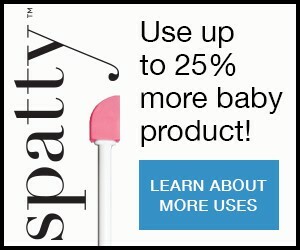 • Would You Consume Your Baby’s Placenta? • Meet Your New Roomie! • Oops! Did I Just Leak? • Fight the Mosquito Bite!